I promise to get my blog post earlier on Fridays!! I made a card last night and needed to get a picture during the day! I recently bought a photo studio box with lighting so I can do indoor shots! I need to practice working with it. 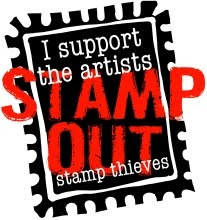 The wording around the stamp is word art from Microsoft. 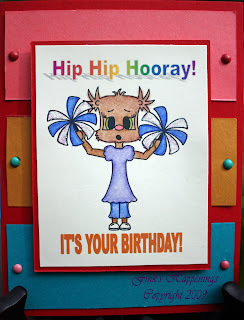 I also used a sketch from the Joy of Cardmaking! I love this book! It has all the sketches in it from the Joy of Cards. I colored the Cheer image with Prismacolor pencils & blended it with Gamsol. The pom poms where the white is Stickles but it is hard to tell. I hope that you all will give this challenge a try! The prize is always outstanding & the images are just wonderful! 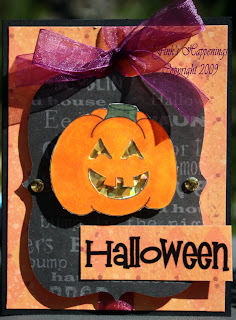 I also have a card to show you for a blog hop for my friend Heather! She recently had to seperate from Doodle Street but wants to keep her Fresh Brewed shop active. 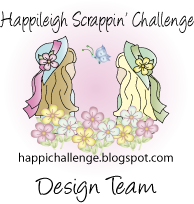 So she is having a few of us do a blog hop for her! I was lucky enough to get some awesome images and had a hard time choosing! I ended up using Decorate the tree with me. I also used another sketch of course this one from my brand new books Cardmaker's Sketch Book! I love the sketches but the book is done cheaply this time! Now I will send you to Mary! She has another image to show you! I hope you all support Heather's shop! Be sure to check out her new releases!!!! Also, you have a chance to win a free image here and a grand prize is being offered of $20 for her shop! Now that should make you want to check it out! 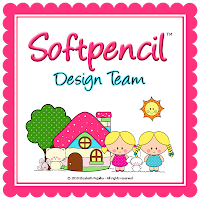 I have another card to show you that I made for Doodle Street. We are going through a few changes there so until it is reorganized we are in waiting. I will show you the card I did. This is my first attempt with my Copics! I figured I could use them on a simple image to see how they work! I need to start looking for tutorials! I am taking a Copic Class in Novemeber since I won the prize at ICS for the My Creative Classroom! I was so excited to win!!!! This school has some great classes so check them out! Okay well busy week for me! I will not blab since I just want to relax. Please check out all the great places! Remember to check out The Character Cafe for a great challenge and chance to win!!!!!! Please give it a try!!!!! Fink, you did a fabulous job with the color challenge, your card is sooo adorable. I think ALL your cards are just fabulous. Wow! You have been busy too! All of your cards are fantastic! Adorable card Fink!! I love the sketch you used. It's nice to see our older images being used by our DT members. Izzy is soo cute, you did a fab job colouring her. Hi Fink! I'm sorry we missed you on the hop, BUT I had to come and look at your fabulous cards. 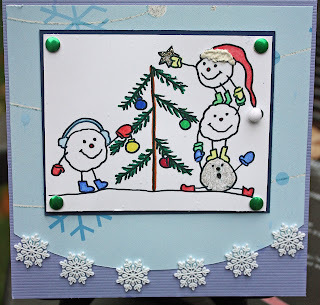 I really like the trim you used on the snow ball card...and yep your card sure is cute. what a great post! i love your cards-they are just so much fun! Wow Fink, you were busy last week!!! I love that cheerleader and your coloring on her love the rainbow sentiment too!!! Sooo Coool!! !